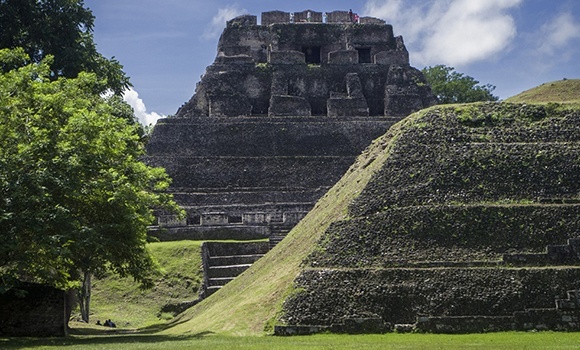 The popular Mayan ruin site known as Xunantunich is now home to the largest tomb located throughout the ancient Mayan region. Discovered recently, following a century of exploration at the site, the tomb was found to contain both human and animal remains - as well as other treasures like jade sculptures and ceramics. Book a Caribbean vacation at Exotic Caye Beach Resort, part of the Grand Baymen family of properties.